It's no secret that I absolutely love going to the movie theater. I've always loved watching movies on the big screen, there's something so wonderful about it! It's been one of my favorite things to do since I was a kid, and it definitely has not changed through the years. If anything, my passion for going to the movies has just gotten stronger! 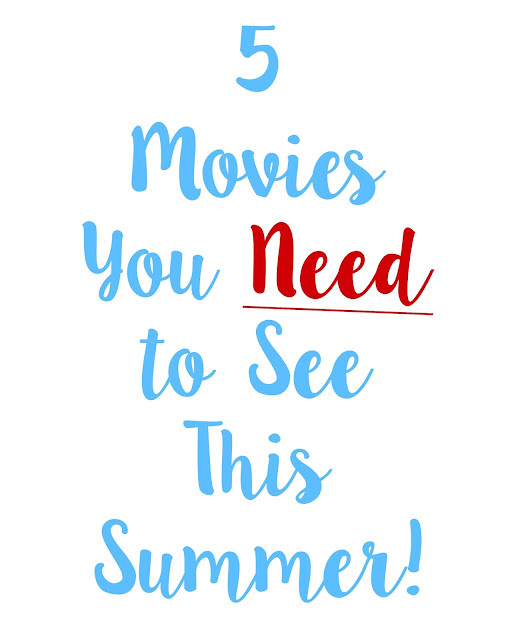 I'm always especially excited for the summertime because a lot of fun movies tend to come out, and this year there are so many great ones coming to the big screen! Being in London, though, some of the premiere dates are different than the US, but that only means I'll have a ton of movies to go see with family and friends once I get home. Here are five that I am really excited to see! 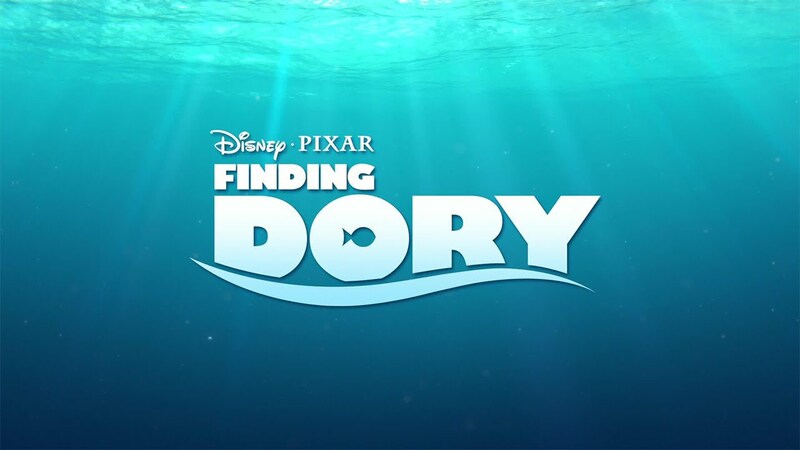 If you haven't heard of Finding Dory, then it's very probable that you live under a rock. The hype surrounding this sequel to the beloved Finding Nemo has been unreal, since it was one that defined my generation's childhood. It was a pivotal film that made us so emotional and worried for these adorable sea creatures, and the highly anticipated sequel has been begged for for ten years now. I cannot wait to see this - either in the US or Spain - because it doesn't come until July 29th in the UK! 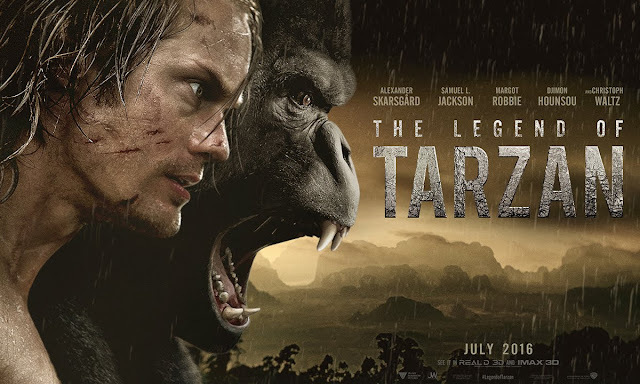 When I was little, Tarzan and The Jungle Book were two of my favorite movies. I saw the new Jungle Book earlier this Spring/Summer, and it was so great, so now I'm excited to see the newest adaptation of Tarzan! The trailers are so dramatic and the CGI looks truly incredible. I have high hopes for this film, so hopefully I'm not let down! Either way, it's definitely going to be very different from the Disney classic. I absolutely love a cute, feel-good movie, and this one seems like just that. 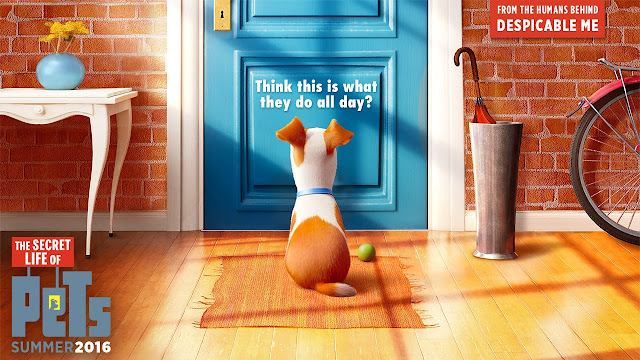 This film is exactly about what the title says - the lives that our beloved pets have while we are away. The main character is Max, a terrier, who enjoys his single-pet life with his owner, until she gets another dog, who is huge and slobbery. They take a walk together and end up on a huge misadventure, and later try to make it back home. It looks absolutely adorable, and since I love animals and cute movies, this seems right up my alley. I can't say how excited I am to see this film! My family and I absolutely love the original, and still quote it to this day. 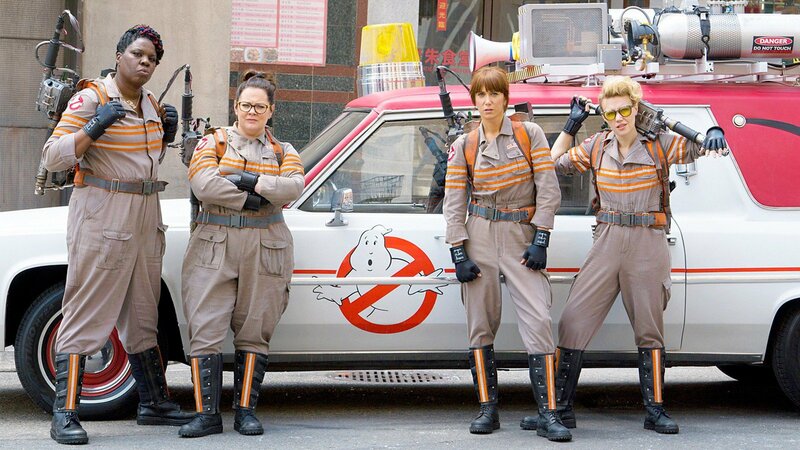 Each woman is basically just trying to rid New York of ghosts who can possess people, like the original, like the original, and I can't wait to see how they each change up the movie. I'm so excited to see an all-female cast filled with such funny women! I'm a huge Melissa McCarthy fan, so I can't wait to see this. It seems like this is the summer of sequels and re-adaptations, because this film is the newest version of its older classic from 1977. This movie is about an orphan who allegedly lives in the forest with his pet dragon, and meets a young girl and tries to convince her so. The original was so cute, so I'm super excited to see if this new version is good as well! Alright, well those are just five of the films I'm excited to see this summer, and five that you need to go see as well! Going to the movies is such a great way to go and escape from the summer heat, although, here in London, that is definitely not a problem! What are you excited to see this summer?